Make yourself at home in one of the 12 individually decorated guestrooms, featuring minibars and flat-screen televisions. Complimentary wireless Internet access keeps you connected, and satellite programming is available for your entertainment. Private bathrooms with showers feature complimentary toiletries and hair dryers. Conveniences include phones and safes. Make yourself at home in one of the 55 air-conditioned rooms featuring minibars and LED televisions. Private bathrooms with bathtubs or showers feature complimentary toiletries and bidets. Conveniences include phones, as well as safes and desks. 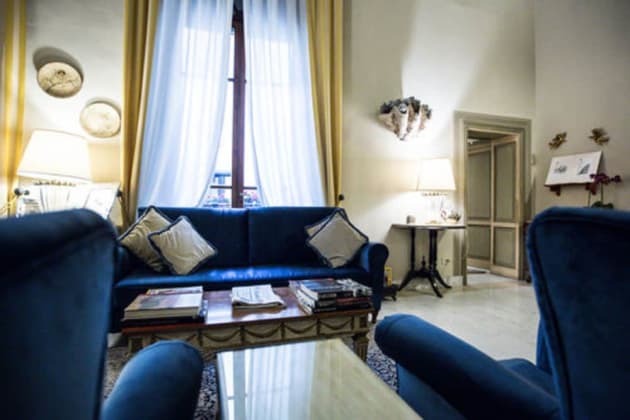 Ideally situated in the historical heart of Florence, the Hotel San Giorgio offers comfortable accommodation within easy reach of the Uffizi Gallery and the Duomo Cathedral. 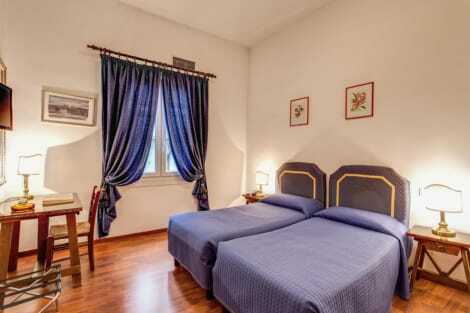 The tastefully decorated rooms come with air conditioning, satellite TV and free wi-fi access, as well as private bathrooms and double glazed windows to ensure a quiet stay. The friendly staff can help to book tickets for tours and shows, and a delicious complimentary continental breakfast buffet is served each morning. 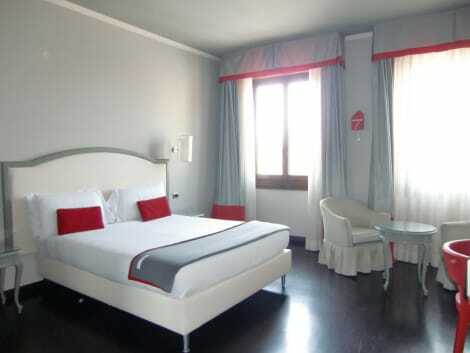 Hotel City is about 150 meters from Santa Maria Novella Railway Station, the Cathedral (Duomo), from the main Conference Center and the Air Terminal. All the main museums can be reached by walk in a few minutes. 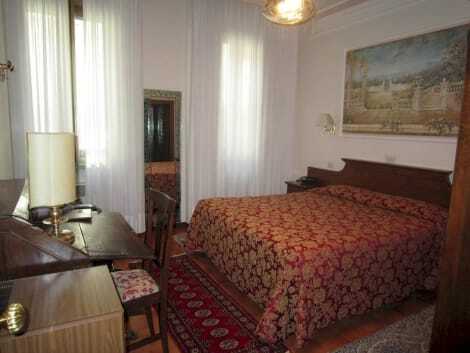 All rooms are fully air conditioned and furnished with sound-proof windows. There is a private garage nearby (extra charge).